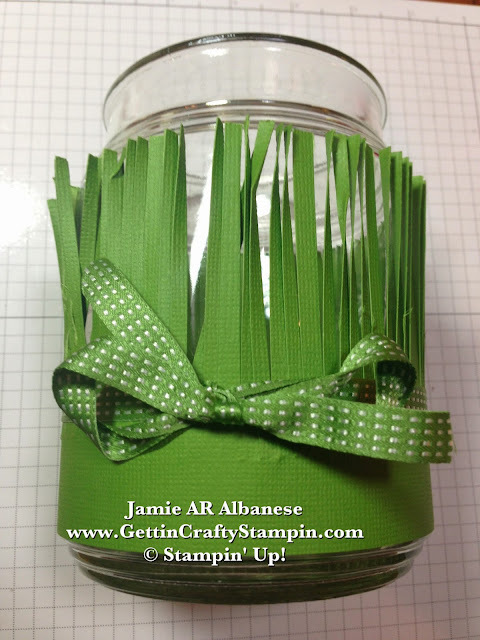 Getting Crafty with Jamie: Spring On My Counter! Repurposing Jars for Great Gifts and Decorations!! Spring On My Counter! 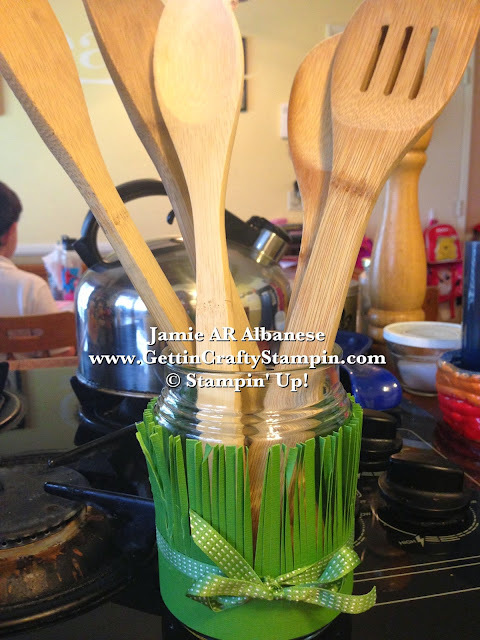 Repurposing Jars for Great Gifts and Decorations!! I hate throwing away jars! There has to be a way to reuse them!! We save many for my Italian Mother In Law, she pickles and marinates the veggies from her garden. I like to find creative uses for the jars in my home, too. I may not pickle or marinate vegetables but I do like to make pretty repurposed items! See how to easily take an empty used candle jar and remake it anew (and pretty, too)! See, too, the secret way to quickly and cleanly (while staying eco friendly) way to remove the excess wax and labels on the jar!! No matter how you use it, a repurposed jar is a fun way to decorate or give a gift! I always save the lids on my candles - this makes for a fun way to cap off a gift. Here Repurposing this Candle Jar into my Spring Decorations for some Kitchen Cheer is easier than you'd expect (and can live year to year). I seriously use my candles with five different onesw around my home - I like to mix my scents while making my home smell yummy (again, 6 kids and animals, it doesn't always smell yummy). So - the biggest hesitation I have in repurposing a jar is getting it clean! I have to confess - I LOVE my NORWEX ** eco friendly cleaning products!! Here I froze the jars after the wax in my candle wouldn't burn any longer. So for an hour, freeze your jar. Remove and use a blunt, narrow instrument (like a butter knife) along the edges - it will break apart of come up in one piece. Remove the wax and set aside (I even re-use this). **Yes, I adore my Stampin' Up! Business but I also sell Norwex - the Eco Friendly line of cleaning products ROCK. With 6 kids, a Huge Dog, Hubby and more animals... I need all the help I can get to keep my home clean. I scrubbed the dark smoke stains off the jar with a scrubber and dish soap (the Norwex Dish Soap is an Enzyme soap - it's amazing!!). Using the Enviro Cloth and their Norwex Cleansing Paste the excess wax, smoke, and even the adhesive from the labels wipes off with ease! Using the Norwex Polish Cloth, this shines better than brand new!! Most Norwex Products use Water Alone to clean, are Eco Friendly and Safe!! Norwex is also Antibacterial!! Naturally!! With the micro silver woven into it's cloths, it is self cleaning and cleans better than Lysol or Bleach - while being safer!! Email or call me (805)300-3679 with any questions - this can ship anywhere - let's talk! 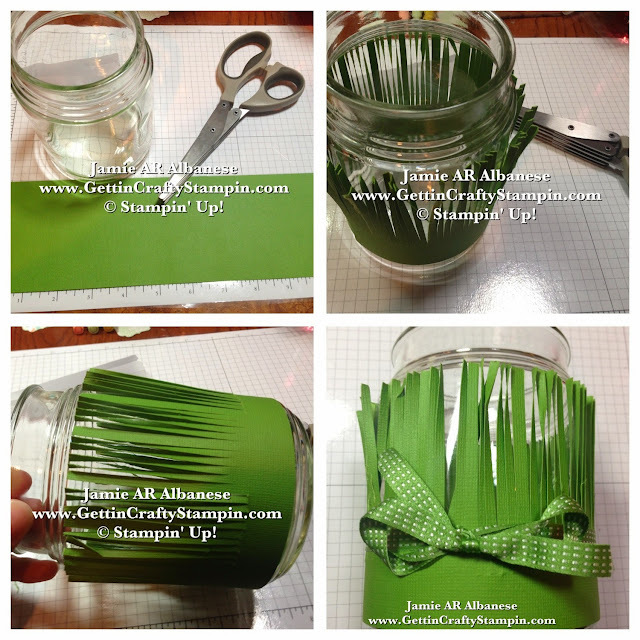 Create this Spring Grass jar with the Let's Celebrate Occasions Mini's Fringe Scissors!! Leaving 1/2" for the base I cut the rest with the Fringe Scissors for this grassy feel! 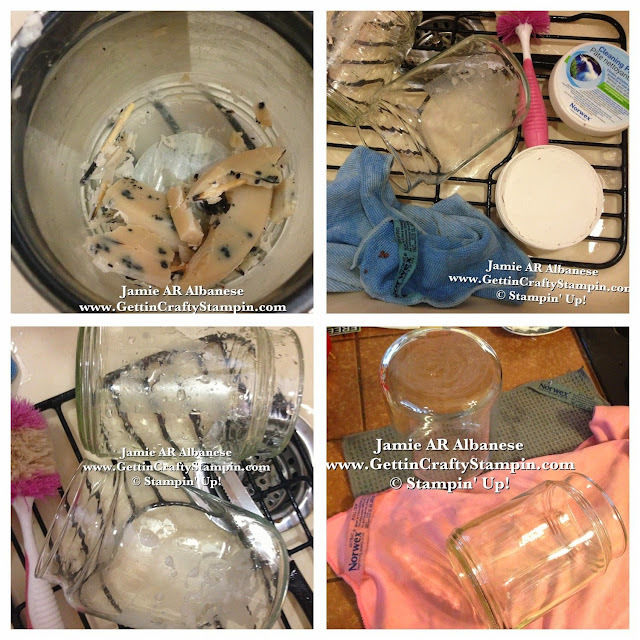 Adhere to the jar using the Glue Dots. Tie on some love... this matching Gumball Green Stitched Satin Ribbon. This jar now has a new lease on life! Perfect to add a gift inside or decorate a counter or desk!! Eco Friendly? Love it!! 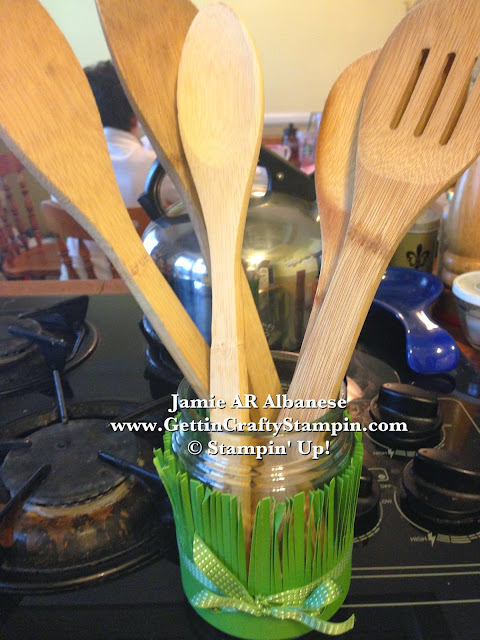 Here these Bamboo utensils are decorating our counter with the aide of this pretty glass Spring repurposed jar! 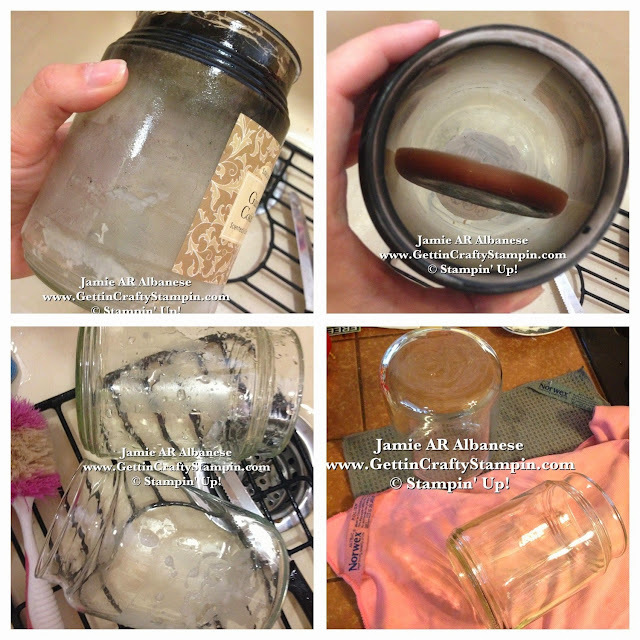 Give a New Life to your Old Jars! Repurposing this Candle Jar (or any jar) is a great way to save money, help the Earth and create a great gift or decoration!! 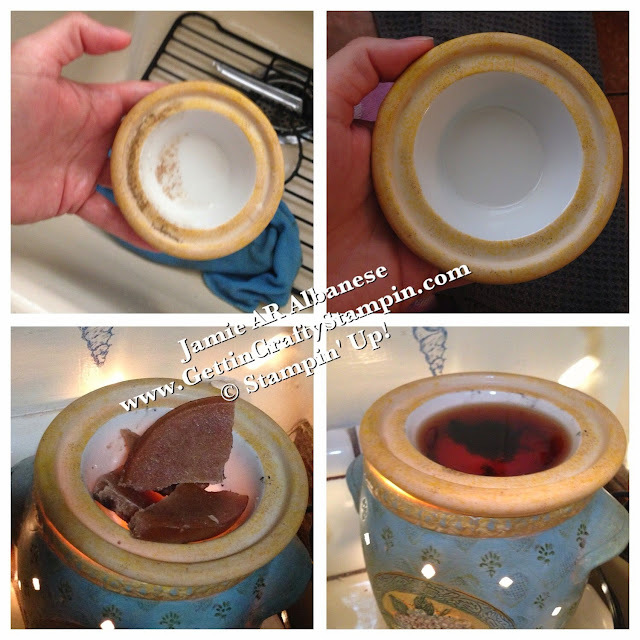 Stop tossing or recycling your containers - find a new life for them!! 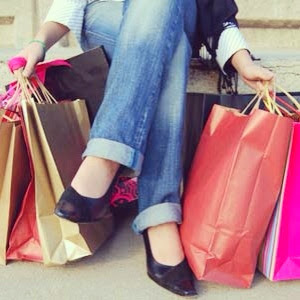 Make it light up with a battery operated light or add some yummy candies for a great gift! No matter HOW you use it, this is a great way to feel better about doing your part to save the planet while saving some green! !